If anyone's still on here. I recently moved to the Nashville area. 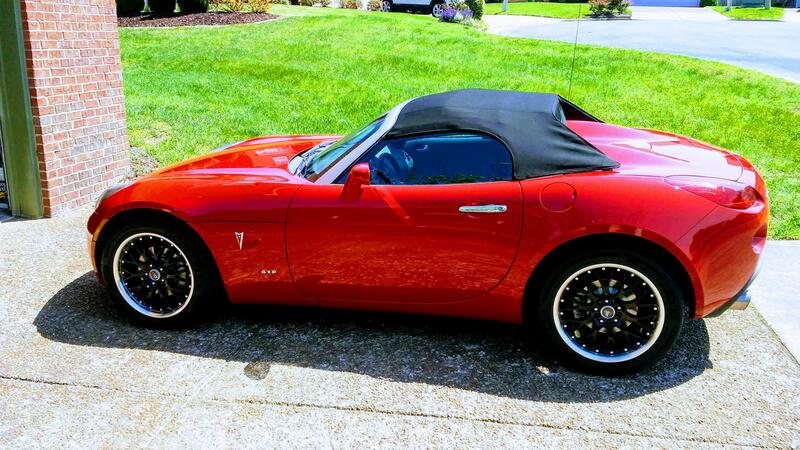 I'm looking to find a good automotive shop, to work on my solstice. 2007 Sly GXP, Alloy wheels, spoiler, Aluminum pedals, Monsoon sound system & Ebony red stiched leather. No smokers package, OnStar or XM. I have not had any need for work on my Solstice other than recall work. I take it to Beaman Toyota on Broadway / Downtown where I purchased my Solstice. There is a small chain called Christian Brothers that I hear is very good around the Nashville area.